Every year, Ireland is home to dozens of film festivals, boasting the latest releases in Irish cinema as well as exciting new projects from filmmakers around the globe. From documentaries and independent shorts to animations and fictional features, there is something for everyone to enjoy! 2016 saw another great year for the Irish Film Board, with A Date for Mad Mary, Handsome Devil, and of course the unforgettable faces of Conor and Jock from The Young Offenders to name but a few. This year continues to produce another stellar line-up of Irish talent on the big screen. Given it’s prominence in Irish Film we had to give an honorable mention to Galway as the beating heart of cinema in Ireland. 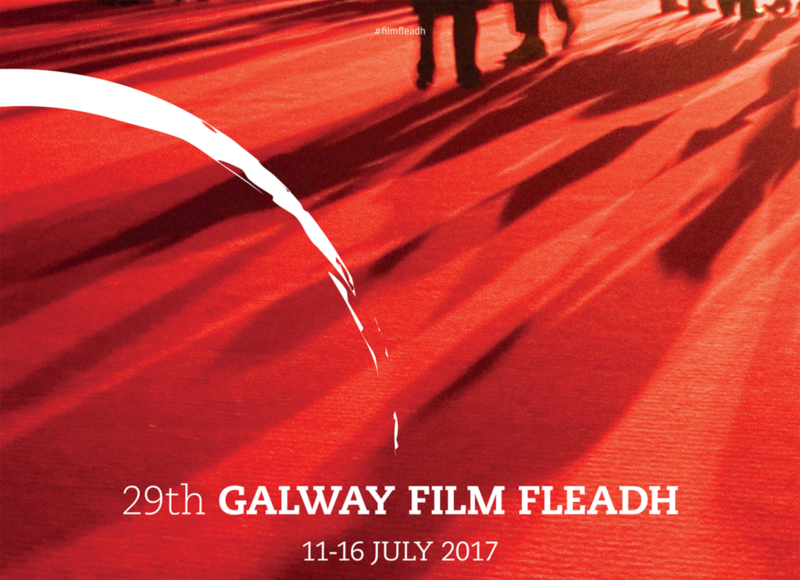 This year marked the 29th edition of one of Ireland’s leading weeks in film, the Galway Film Fleadh. Well known for its exclusive hosting of world premieres, last week’s Galway Film Fleadh seen a vast variety of anticipated titles such as Maze, Limbo, Penance, The Silver Branch, The Drummer & the Keeper, and Michael Inside. The festival has also been long associated with socially conscious cinema, proudly presenting films that deal with some of the biggest issues in Ireland and around the world. 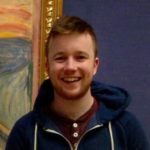 These features explored topics such as; the Irish homeless crisis, the Irish prison system, the Israel/Palestine conflict, and the continued fight for LGBT rights. This year’s Fleadh showcased some of the best in new independent Irish films, uplifting shorts by and about Galway, as well as a selection of some of the best cinema from around the world, including a focus on Polish cinema. But fear not, as the great Galway Film Festival finishes for another year, there is still plenty more on offer for 2017. Sit back and find out everything you need to know about the rest of this year’s best Irish film festivals. If you’re looking for an affordable weekend of film screenings, stand-up comedy, live music, and activity workshops, then look no further than the Fingal Film & Arts Festival. Launched in 2012, the festival provides a platform for young and emerging independent filmmakers. With 25% of the festival programme dedicated to foreign films and 10% as Gaeilge, it’s certainly a cultural experience not to be missed. 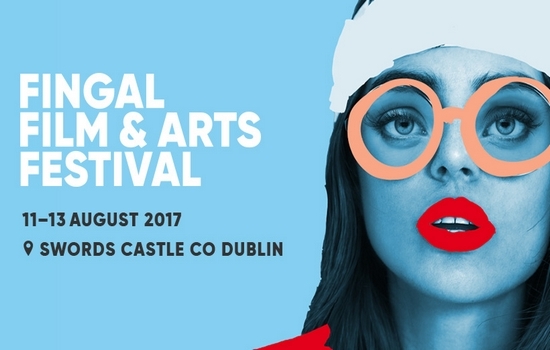 Now in its 6th year running, the Fingal Film Festival is accommodating the larger audiences by hosting the festival in Swords Castle, County Dublin, a venue which promises a unique and vibrant atmosphere. Highlights of this year’s festival include the Irish premiere of Simon Well’s Knights of the Damned, in a Game of Thrones meets The Walking Dead epic adventure. The festival is suitable for people of all ages, with kid’s animation features and acting workshops throughout the day, followed by live music and late-night comedy for adults. The final day of the festival has traditionally been a family fun day, with activities and screenings for all ages. When: Friday 11th August – Sunday 13th August. Where: Swords Castle, Bridge Street, Townparks, Swords, Dublin. Ticket Info: Tickets range from €9.11 – €43.12. Special day passes are available from Friday 11th – Sunday 13th with a weekend pass available from the 11th – 13th. There are also 20% off special discount tickets available for group bookings of 10 for each day and weekend passes. Indie Cork celebrates all things independent with a week-long festival of film and music that often don’t make it to the big screen elsewhere. With short films, documentaries, features, and several exclusive events across the week, this is the perfect place to catch a glimpse of something special. 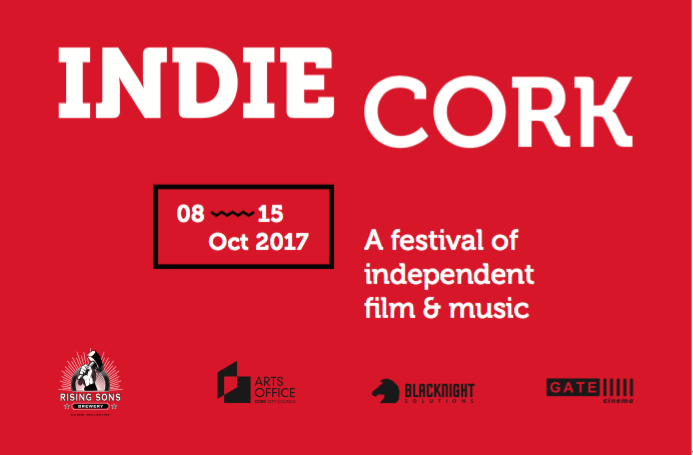 Indie Cork is all about creativity, championing cinema that engages with social, political, and cultural matters. The festival welcomes independent filmmakers to submit their latest projects, from both Ireland and around the world to create a diverse mix of exciting cinema. While the vast majority of the festival concentrates on these smaller productions, there are of course many opportunities to attend some exclusive Irish premieres. Last year’s festival included the Irish smash Dead Along the Way, as well as the acclaimed Swedish drama-comedy While We Live. While it may not have as many obvious big screen breakthroughs, that’s the point of Indie Cork. It’s a festival with a hell of a lot to offer if you’re willing to take a chance and dig a little deeper. When: Sunday 8th October – Sunday 15th October. Where: It’s all happening in Cork City centre, venues include – The Gate Cinema, North Main Street. The Firkin Crane, John Redmond Street, Shandon. The Crane Lane Theatre, Phoenix Street. Cork School of Music, Union Quay. Crawford College of Art & Design, Sharman Crawford Street. Ticket Info: Shows before 1pm – all shows €5.50. Up to 5pm – €6/€5.50 Students/seniors. From 5pm – €9/ €8 Students/seniors. Festival Season Ticket – €70/ Members €60. Valid for all except The Film Feast. Set in the beautiful heart of Killarney, the Kerry Film Festival is the leading short film festival in Ireland and an annual meeting place for emerging and established filmmakers and industry professionals. Highlights of the festival include an international short film competition, a curated programme of features films, a showcase of Kerry talent, live film music events and niche events in unique venues. One exciting new feature of the KFF is the #MyNameIs competition. The festival is asking people to submit stories of love, lust, romance, loss and triumph. The competition is looking for real stories about real people around the world. Ten stories, which should be videos of 3 minutes or less, will be selected for a live screening as part of the Kerry Film Festival. Don’t be fooled by the limitation of short films, the Kerry Film Festival is packed with documentaries, animations, and features that you would expect from any other film festival. With group screenings, the KFF allows you to explore the work of multiple artists and filmmakers in this authentic cinematic experience. When: Thursday 19th October – Sunday 22nd October 2017. Where: The official programme with scheduling and venue information will be published at a later date. The Kerry Film Festival traditionally hosts the majority of its screenings throughout the town of Killarney. Ticket Info: The official programme with ticket information will be published at a later date. 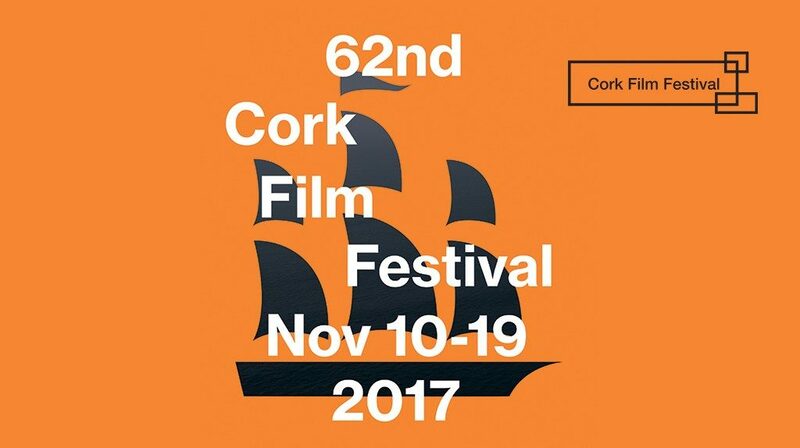 Now in its 62nd edition, Cork Film Festival is Ireland’s oldest film festival, attracting visitors and passionate filmgoers from all over Ireland and oversees alike. While the festival programme will not be announced until October, you can rest assured that Cork Film Festival will attract some of the ground-breaking and wide-ranging visionary films of the year. Think of it as Irish film’s answer to Glastonbury, you don’t know what you’re going to get right away, but you know it’s gonna be good! Last year’s festival featured 52 documentary films, over 100 shorts, and 55 countries represented throughout the programme. For over 80% of the movies featured, it was the only chance to see them on a big screen in Cork. Highlights of the 2016 festival included I Am Not a Serial Killer, We Wrote This Yesterday, as well as a screening of the classic Willy Wonka & the Chocolate Factory in deference to Roald Dahl’s 100th birthday and as a tribute to the late Gene Wilder. This year’s Cork Film Festival promises more big names and exclusive screenings, certainly not one to be missed! When: Friday 10th November – Sunday 19th November 2017. Where: There are a variety of locations around Cork city centre including – The Everyman Theatre, MacCurtain Street. The Gate Cinema, North Main Street, Cork City Centre. Triskel Arts Centre, Tobin Street. Saint Fin Barre’s Cathedral, Bishop Street, The Lough. Ticket Info: Gala Screenings – €15/€12 (concession). Daytime Screenings (before 6pm) – €7/€6 (concession). Evening Screenings (after 6pm) – €10/€8 (concession). 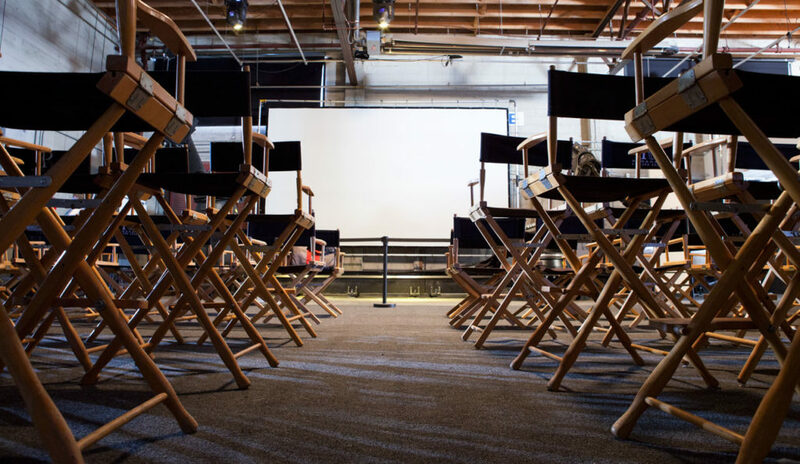 Whether you are an avid film lover or just looking for a fun day of art and entertainment, there are more than enough film festivals for you to enjoy in here, make sure you get out and enjoy at least one!